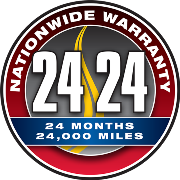 Dan McDonald Automotive in Rochester, NY 14624 ensures your vehicle is both operating properly and looks great. Contact us at 585-436-4353 or send us an email to find out what we can do for your vehicle. For routine vehicle repairs, see our general auto services.